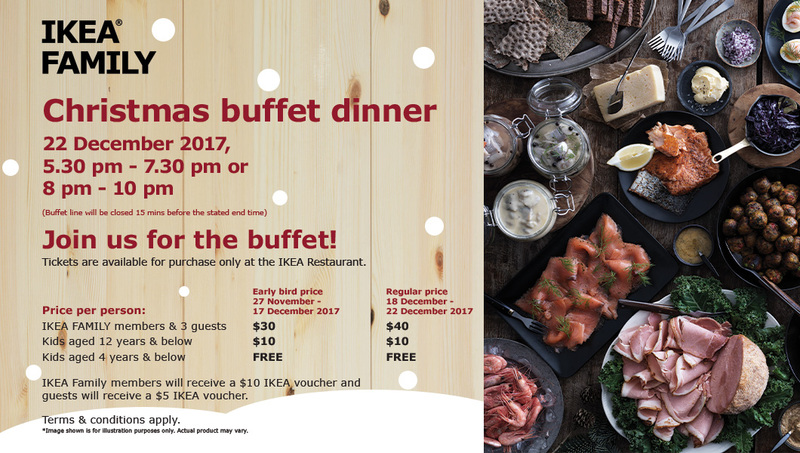 Yes it’s not just a cheap furniture you can get at IKEA, you can also enjoy a cheap Christmas buffet dinner on 22 Dec 2017 for only $30/pax if you book early! The buffet menu has not been published, but if it is anything like previous years, you’ll be getting things like the ever popular Swedish meatballs with Lingonberry Jam, Christmas Hams, Smoked Sausages, Gravad Lax, Pickled Herrings etc. If you’ve always wanted to have a Scandinavian Christmas, now’s your chance. Just be wary that might be a mad house during those precious 2 hours. Over the years, I’ve actually been to Jack’s Place a number of times for their affordable Christmas Eve dinners. If you want steaks for less than $40 during Christmas, this is one of the rare few places. They used to give out small festive packs containing party hats and noise makers, which I thought added to the festive mood. 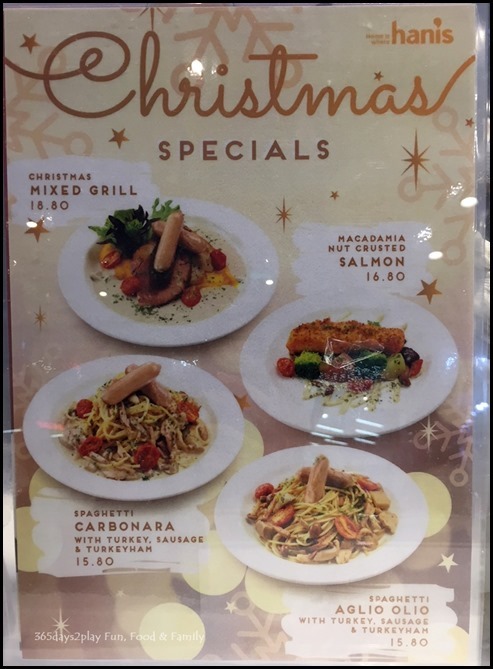 For Christmas Eve dinner, choose from roast turkey, tenderloin and garlic prawn combo or half lobster and prawn ragout teriyaki salmon combo. The Ship is another of my go to places for affordable Christmas eve dinner. In fact, it has one of the most affordable set lunches in Orchard Road, the slice fish noodles set at $13.90 being super popular. This place has been around for more than 30 years. I used to frequent prior to their renovation when it was really dark and decked in a strong nautical theme. I loved the character! They have since renovated, it’s much brighter now, and there is also another outlet at NEX in Serangoon. 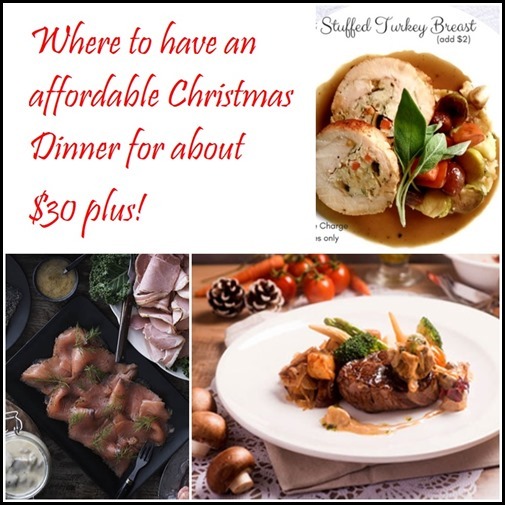 For the Christmas dinner set, you can choose from roast turkey to snapper to ribeye. 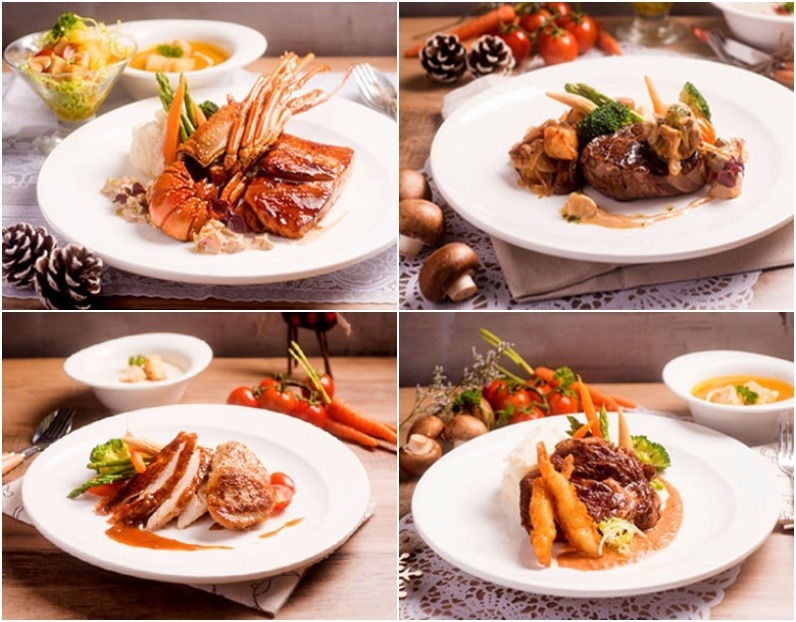 Saveur, the restaurant which serves affordable French fare all year round will of course be offering a festive menu priced from $34.90. 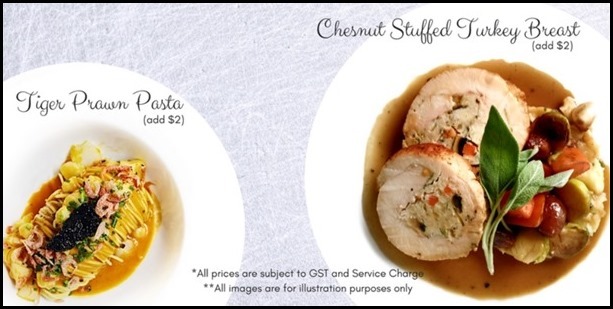 Choose from mains such as salmon & mussels, or duck confit, or chestnut stuffed turkey breast (add $2). A festive ala carte menu will still be available if you don’t want the festive set, so your bill could be as low as $16.90 (signature duck confit or wild mushroom risotto) if you just stick to 1 mains! It’s the festive mood that counts right?? 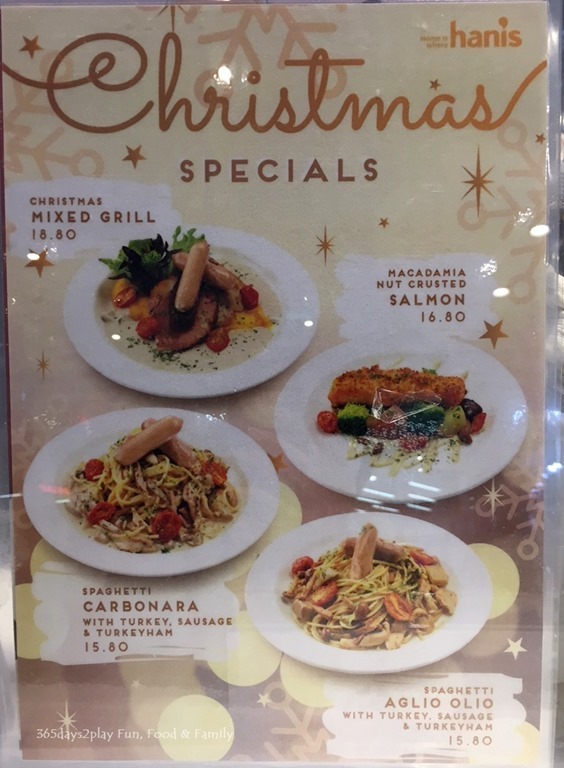 Even cafes are getting in on the Festive dinners. From 23- 25 Dec only, W.39 will be offering a set dinner at $48++. You can choose from Turkey a L’orange, Aussie Lamb Rack, Pan-fried Norwegian Salmon, Steak & egg and Confit of Duck Leg for the mains. There is even a glass of wine included in the set. 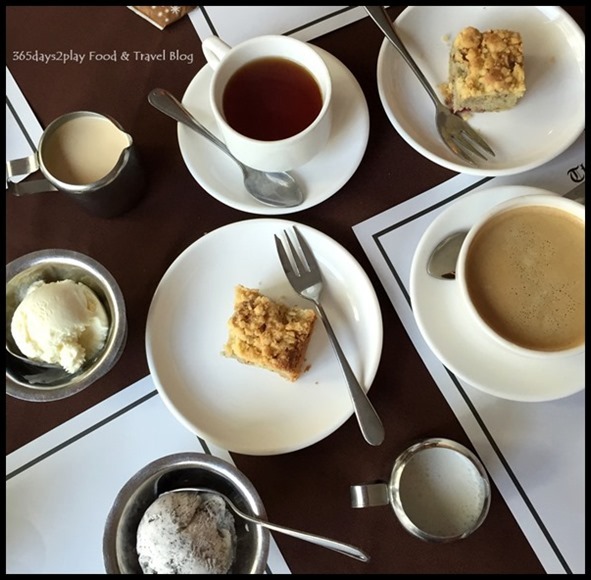 And if you book before 20 Dec, they’ll throw in a complimentary Christmas gift!